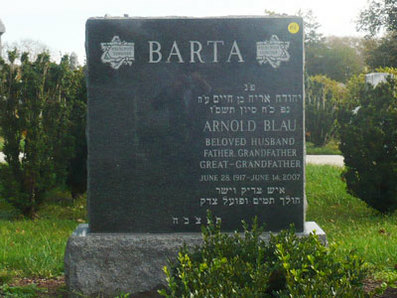 ​Not all letter carvings are the same quality as the workmanship of our Jewish Monuments .com team. 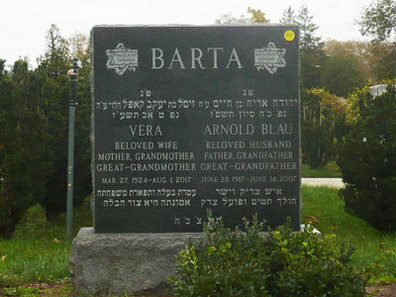 When adding an inscription to a second side of a monument, we precisely duplicate both standard inscriptions and specialized lettering on-site at the cemetery, with virtually the same precision as in the factory. Get an excellent job done. ​Simply fill in and submit the inscription form below and we will contact you regarding your options.